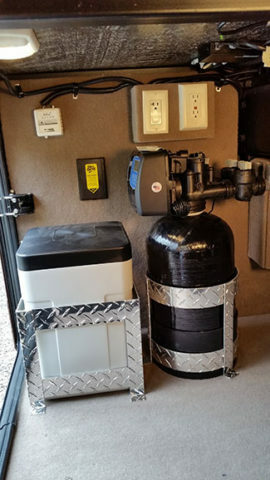 I'm still very impressed with our new in-coach install water softener that we had install back in Feb 2017 at NIRVC in Phoenix. 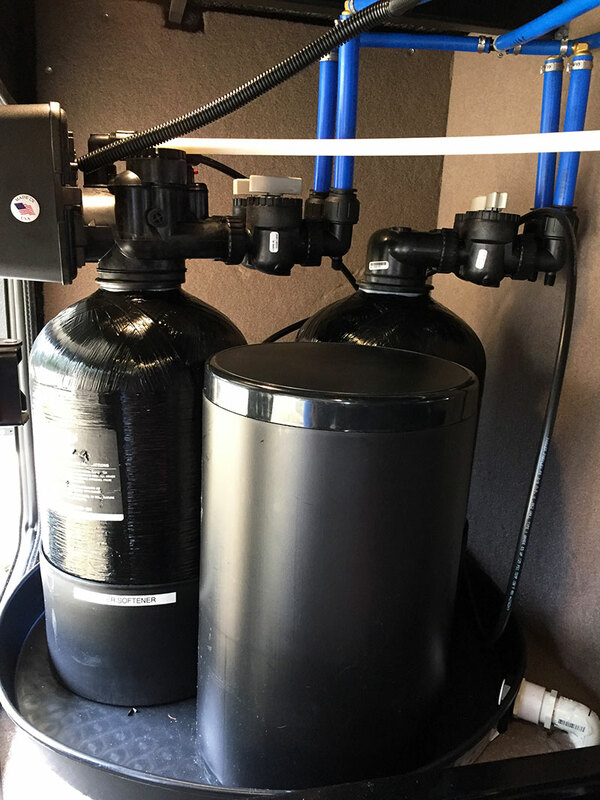 I rarely promote products, but this system is amazing and the service provided by the system designer, Jim Roberts, is commendable. 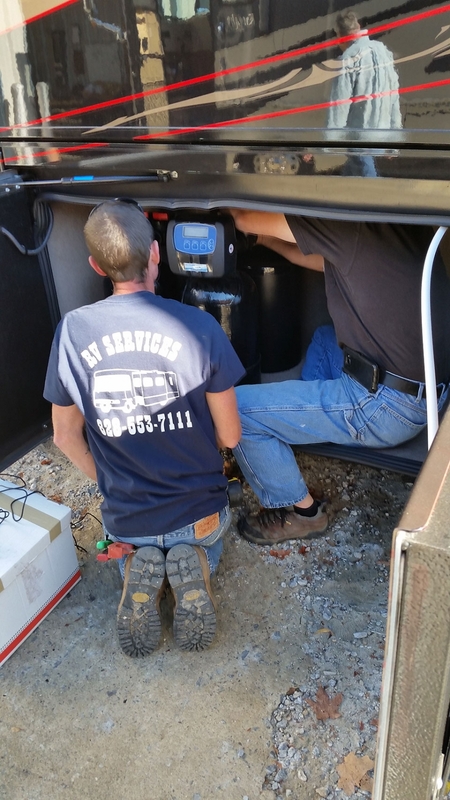 You can actually call him anytime if you need assistance. 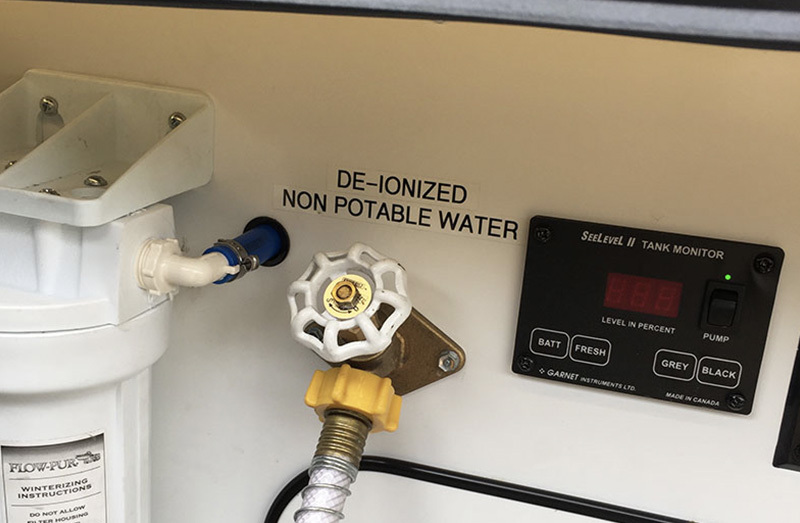 Ours is the very first system installed at NIRVC Atlanta and we included the deionizer. 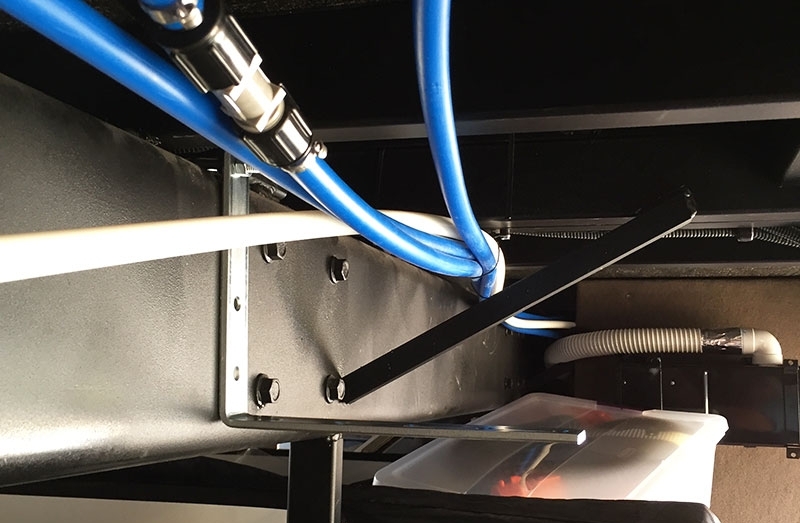 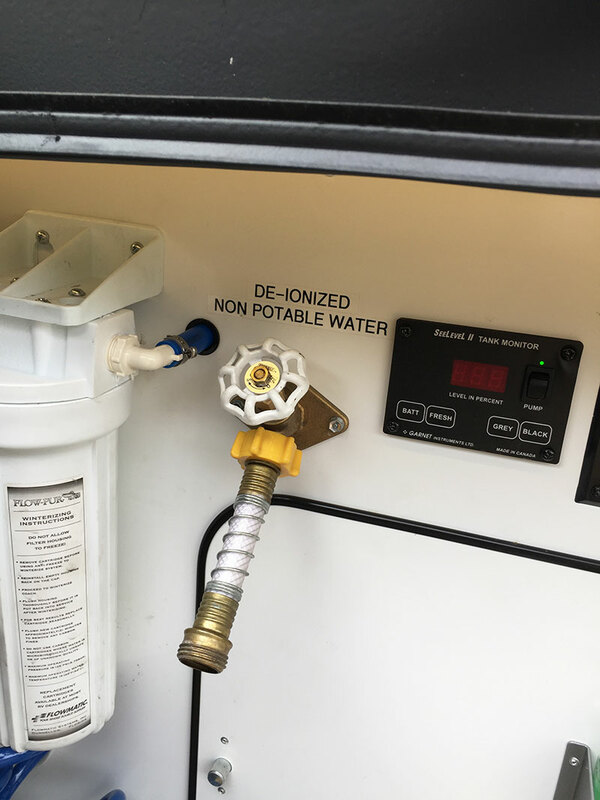 JR (NIRVC TECH) piped it so I can choose to deionize campground water or while at a rest area, from my FW tank when I want to power wash the coach prior to getting to the campground. 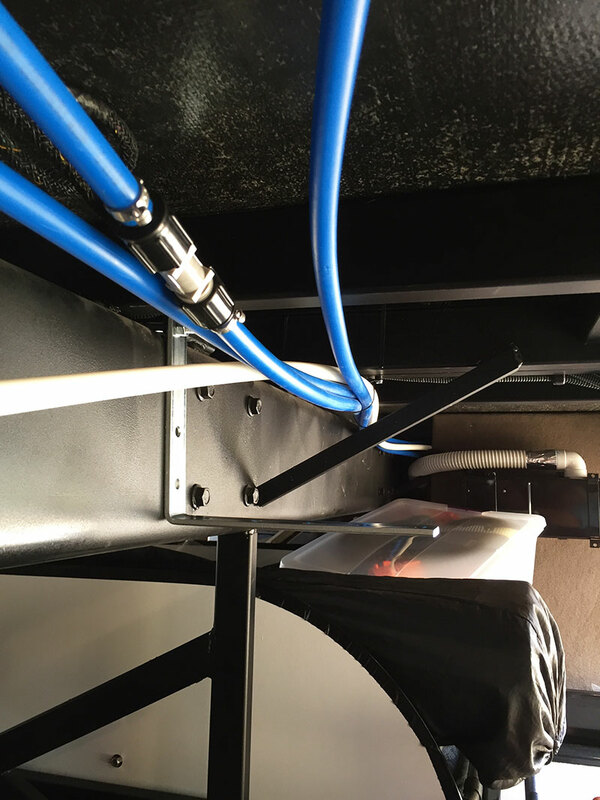 It is amazingly easy to use and maintain, Jim Roberts is always available to answer any questions and the system has performed flawlessly. 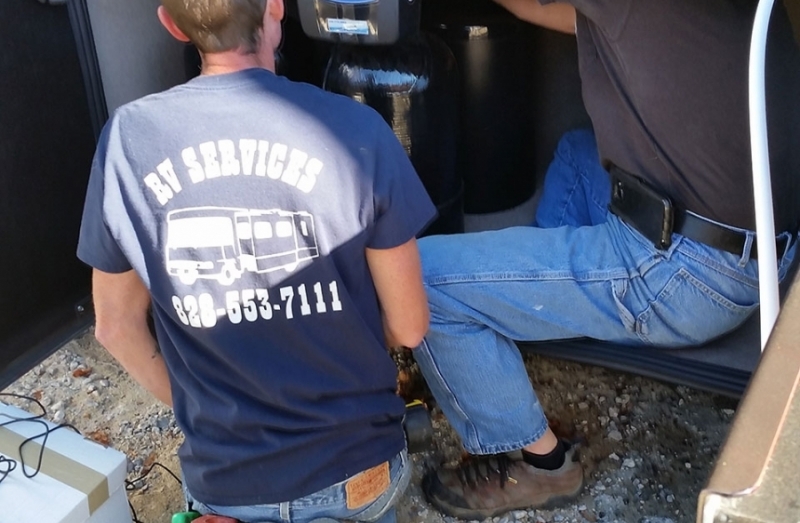 Plue Jim even follows up to ensure all is well! 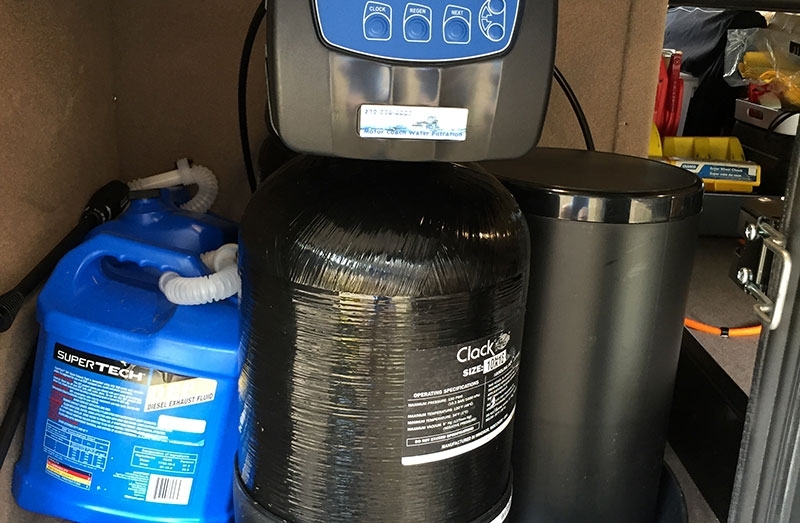 I really like this softener and it automates things I had to do manually with the previous one. 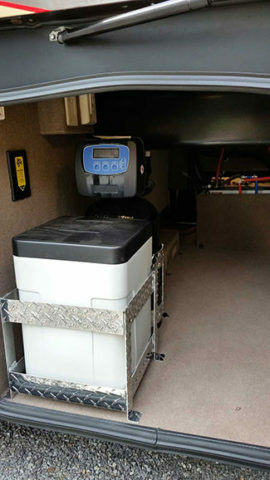 Jim is great as well and alwasy available and very responsive to any questions I had. 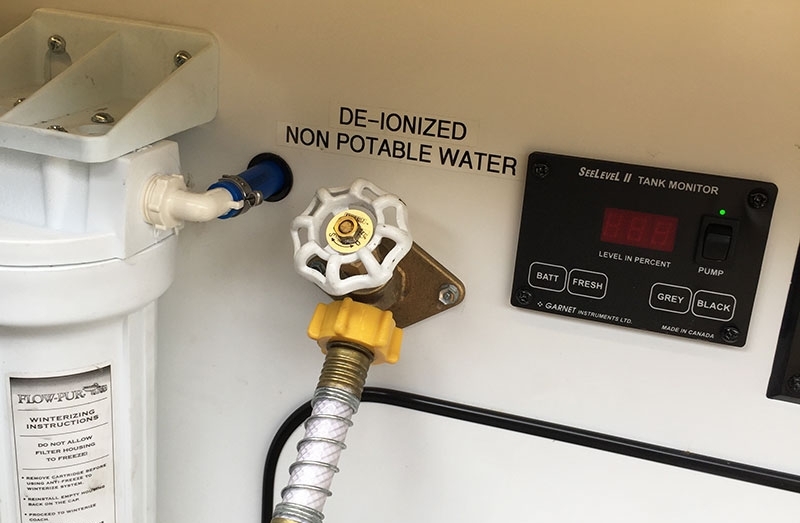 I also got the deionizer from him which is connected to my RoadWave pressure washer.  I set the washer up with a pair of electric water solenoid valves so that I switch between softened wash water and softened & deionized rinse water with the flick of a rocker switch. 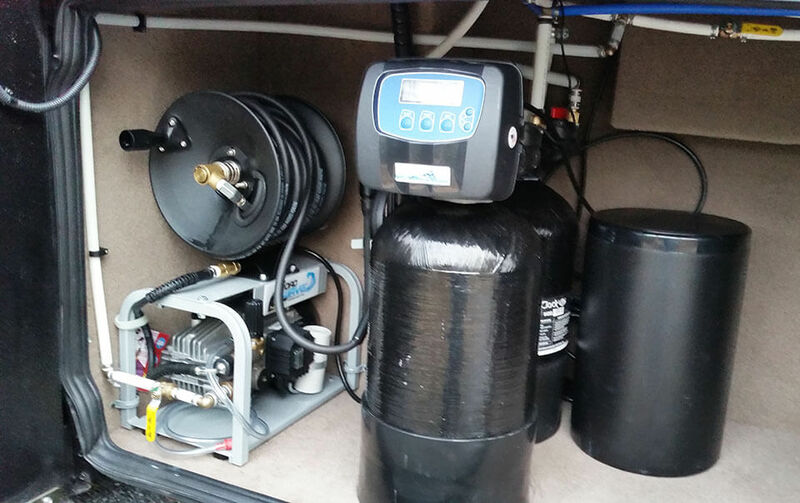 Having a water softener for your Coach or RV protects your pipes from clogging. 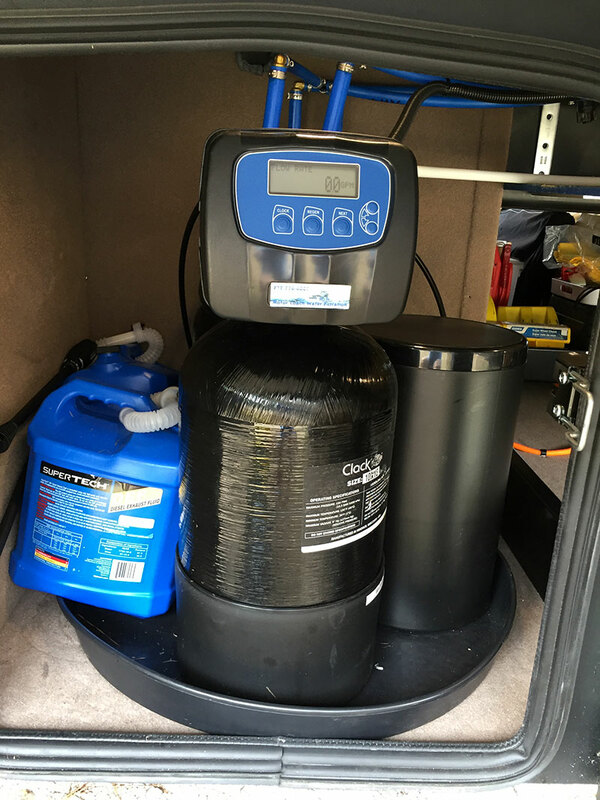 Natural minerals can build up and a water softener removes it before it enters RV. 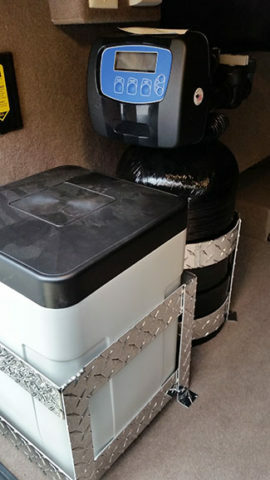 Everything will last longer.   Hard water on your clothes damages the quality of the shirts, towels, dish cloths and bed sheets. 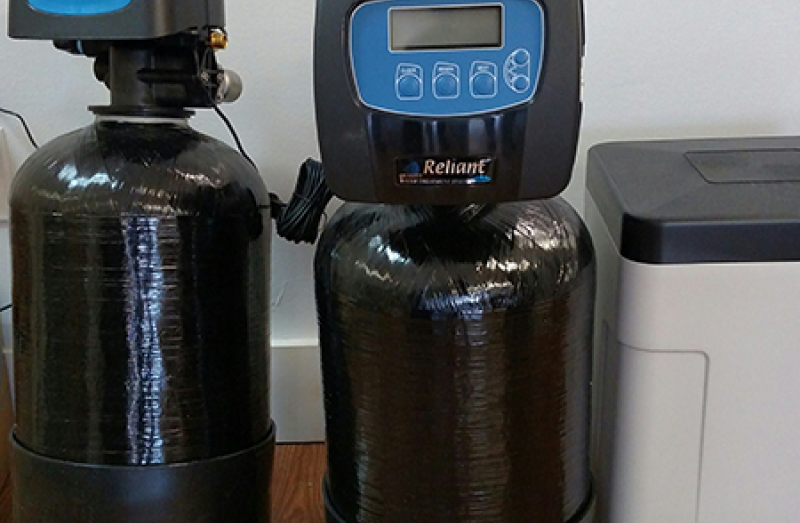 Water softener filtration will increase the quality and lifespan of your clothes. 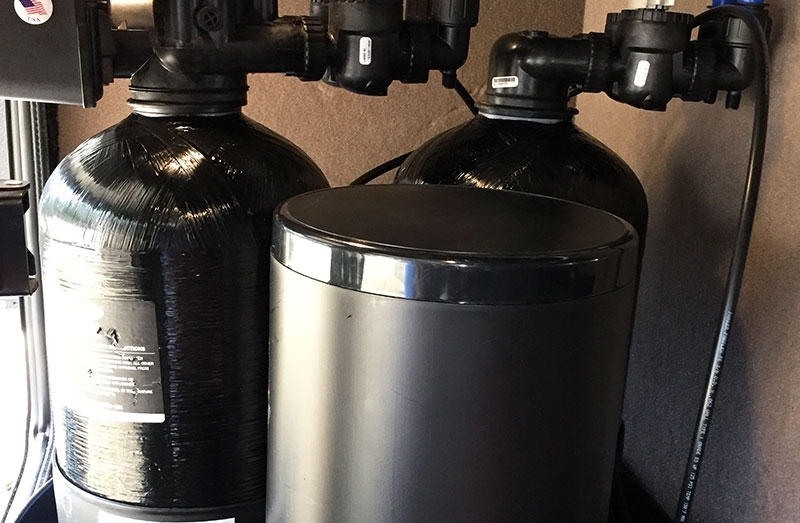  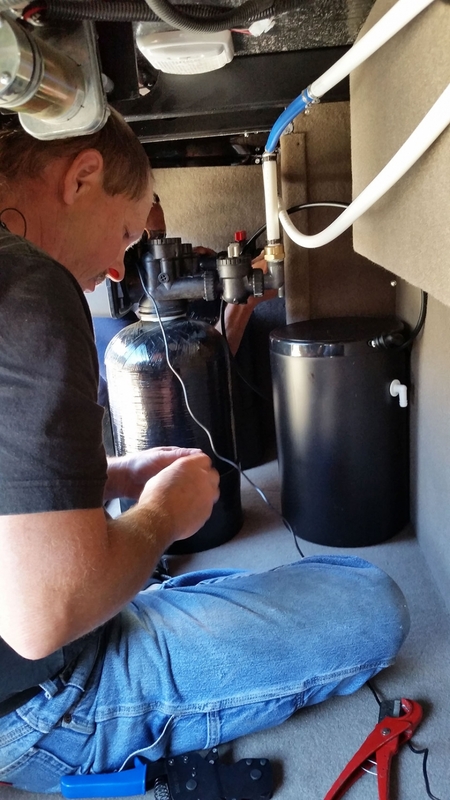 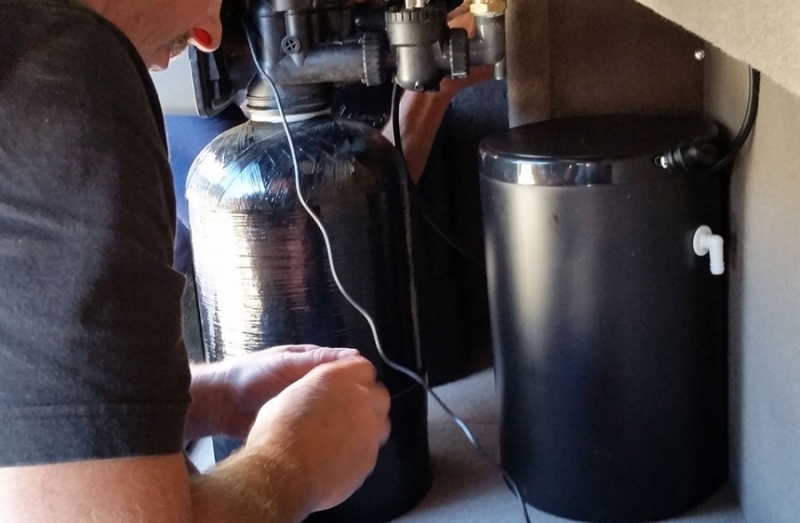 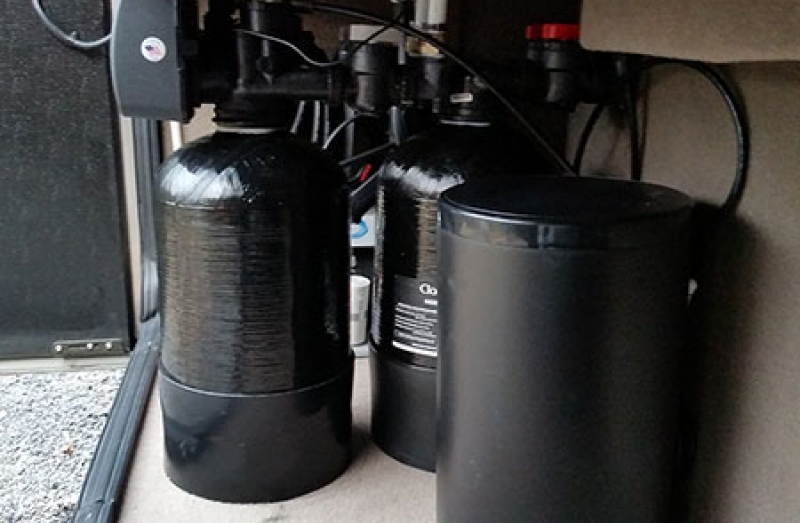 Installing a water softener in your Coach/RV saves you money because your entire plumbing system, fixtures and appliances will have a longer life. 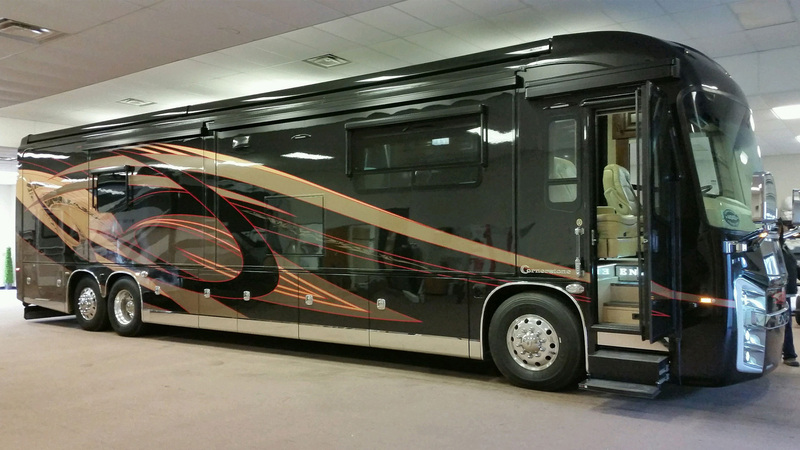 You will have more time enjoying your RV experience. 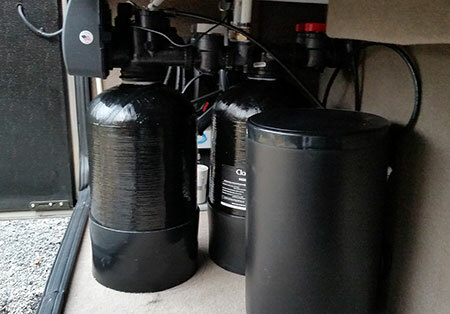 Protect all your appliances from hard water at Resorts and Campgrounds with a water softener from us. 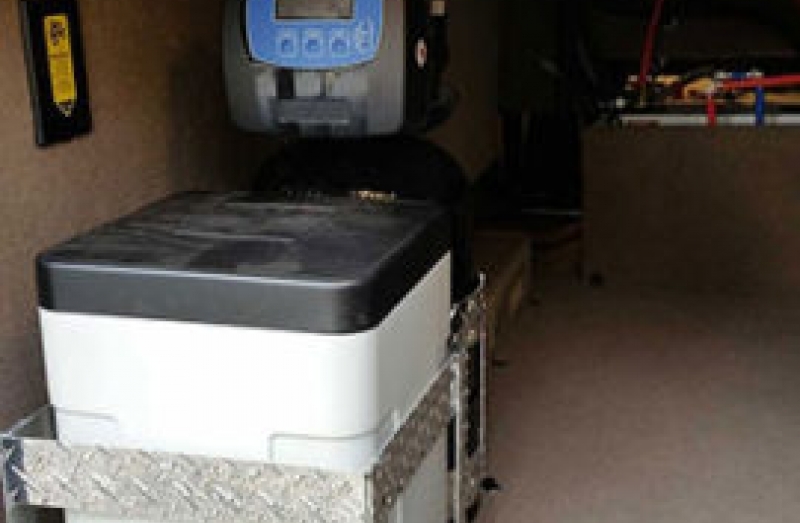 Using softeners gives your appliances and fixtures more lifetime value. 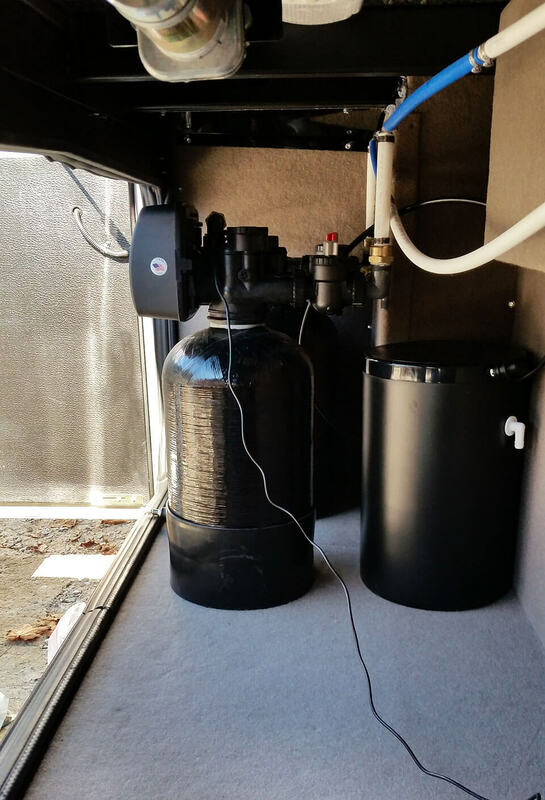 Motor Coach Water Filtration System's Automatic Softener protect your RV from hard water problems! 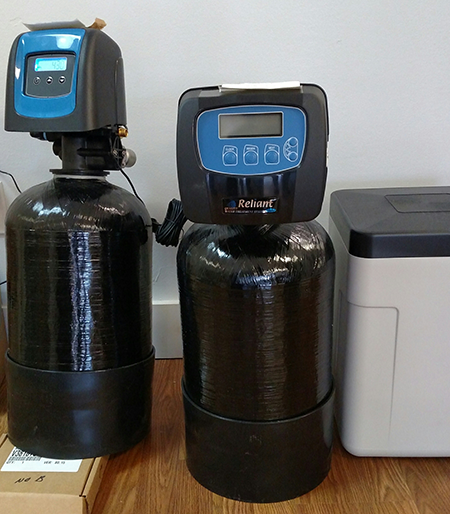 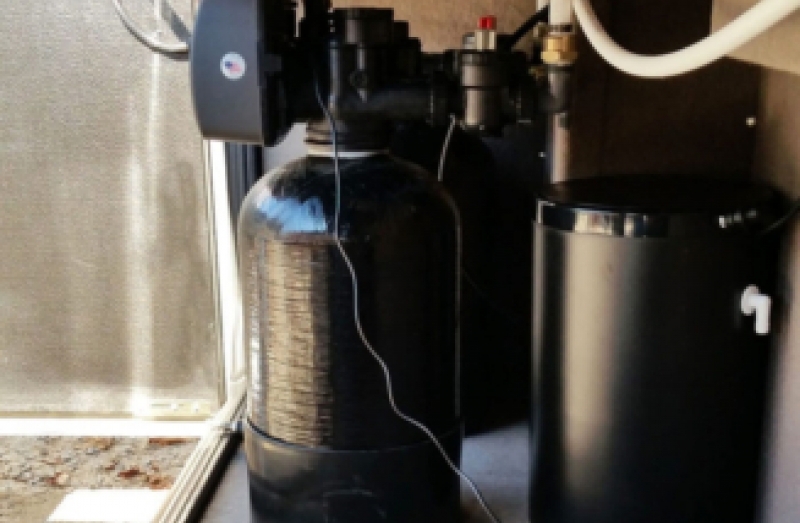 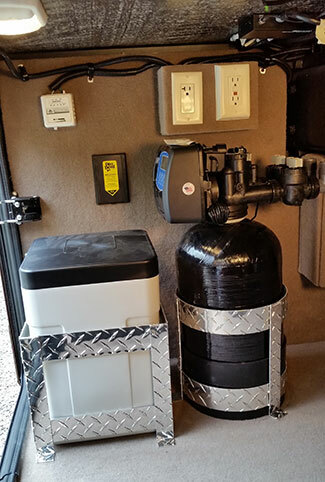 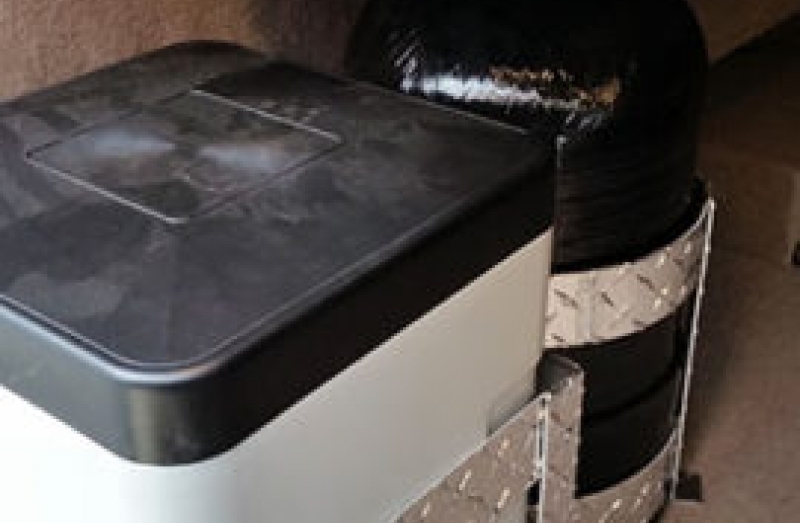 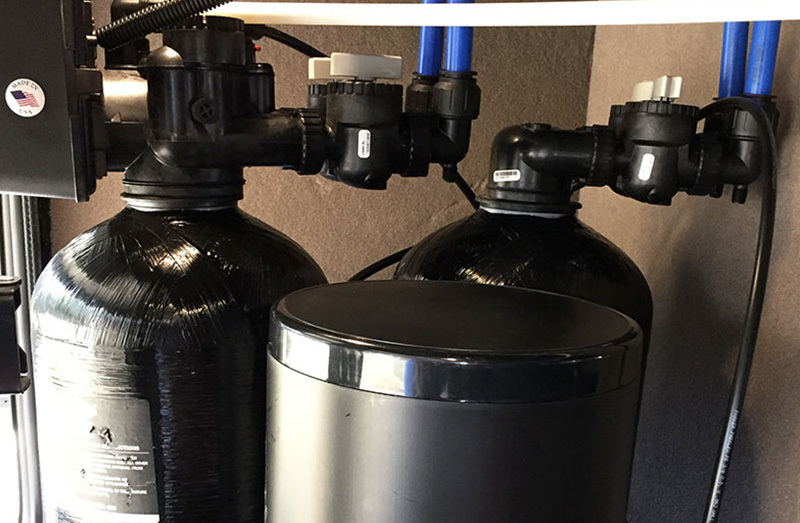 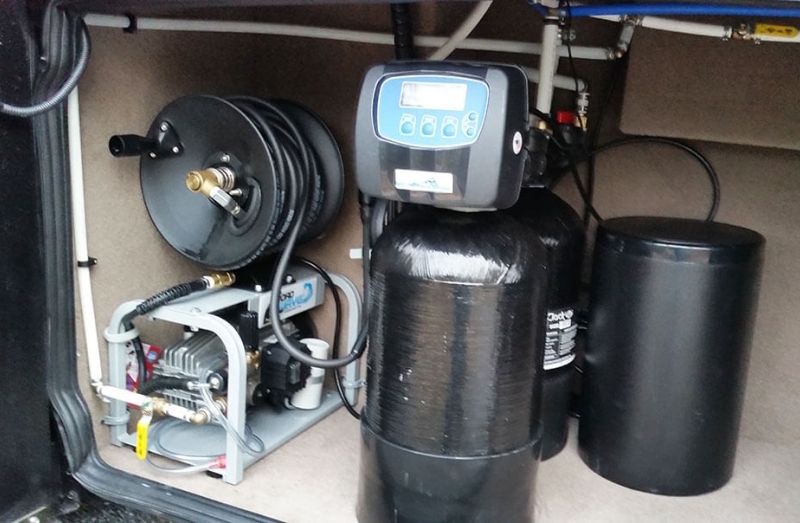 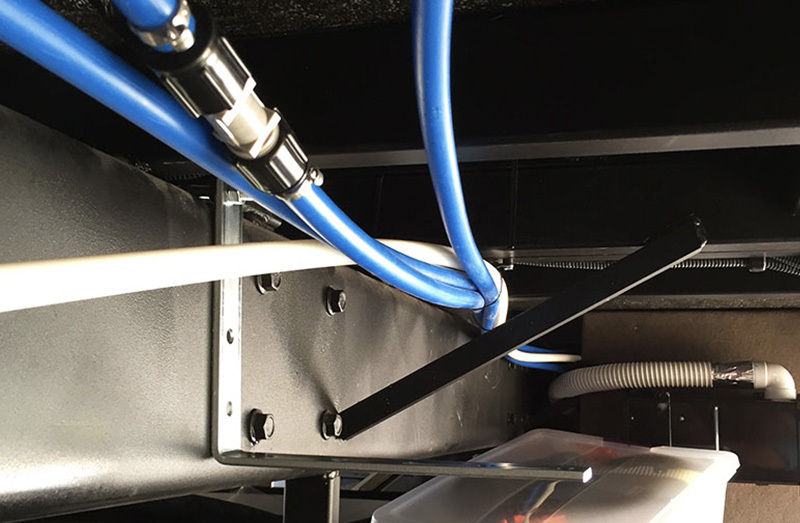 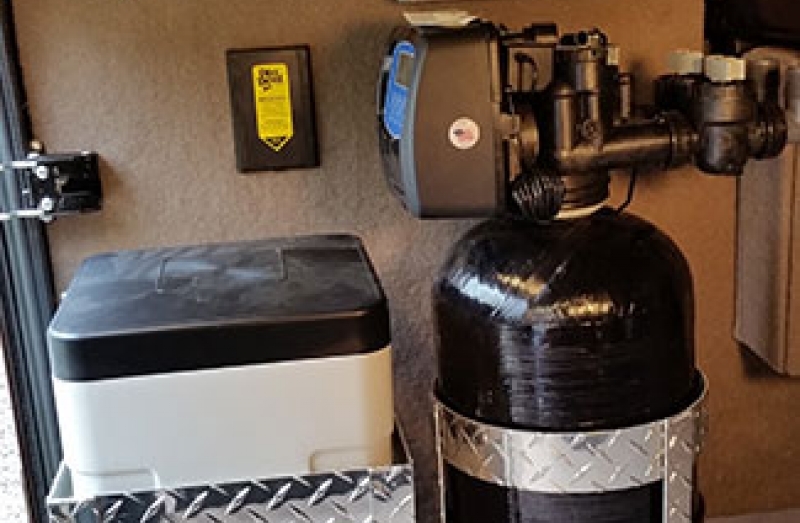 You have made that big investment for your Motor Coach / RV experience, and now it's time for you to invest in protecting your investment with our Automatic Water Softener Filtration System. 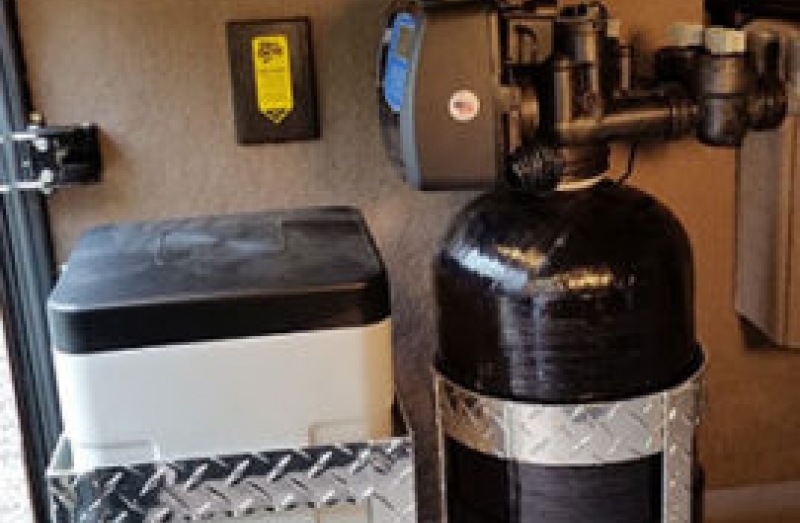 I don't have to tell you the horror stories of going into campgrounds, hooking up to their hard city or well water supply system and experiencing terrible water that is going through your entire plumbing system, fixtures, and appliances.